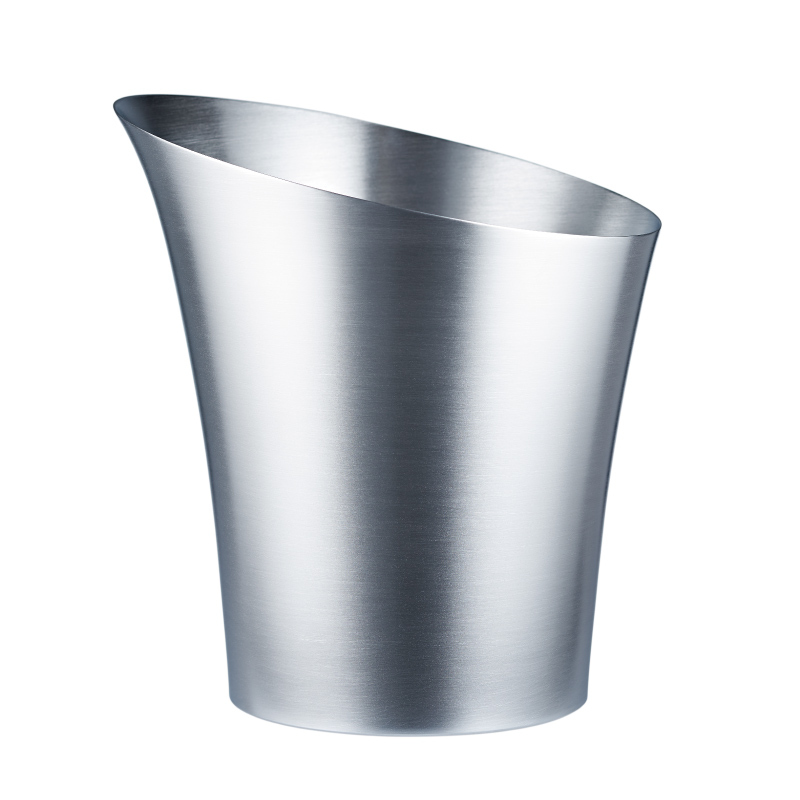 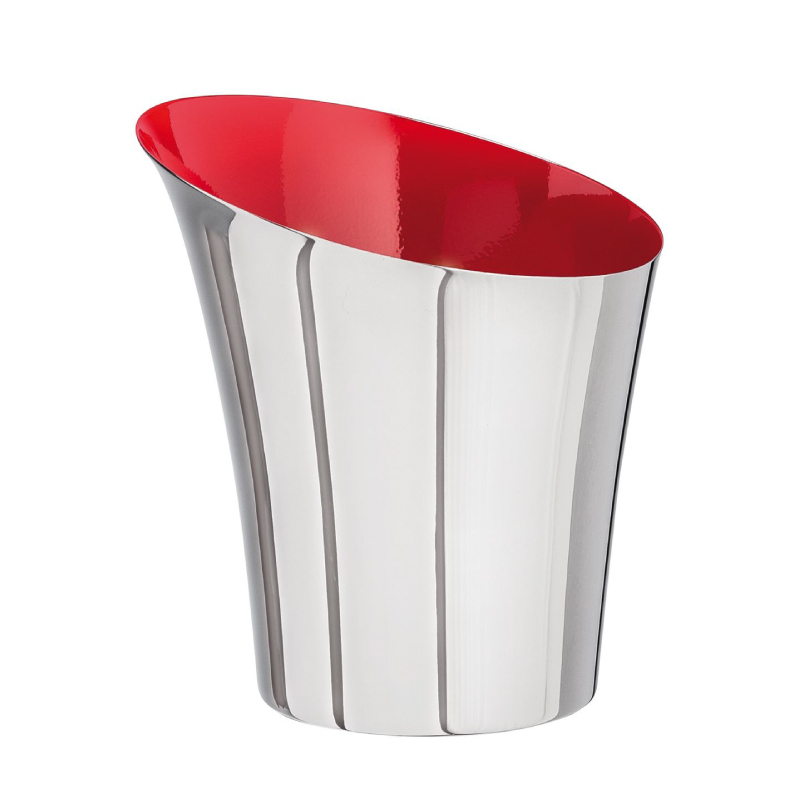 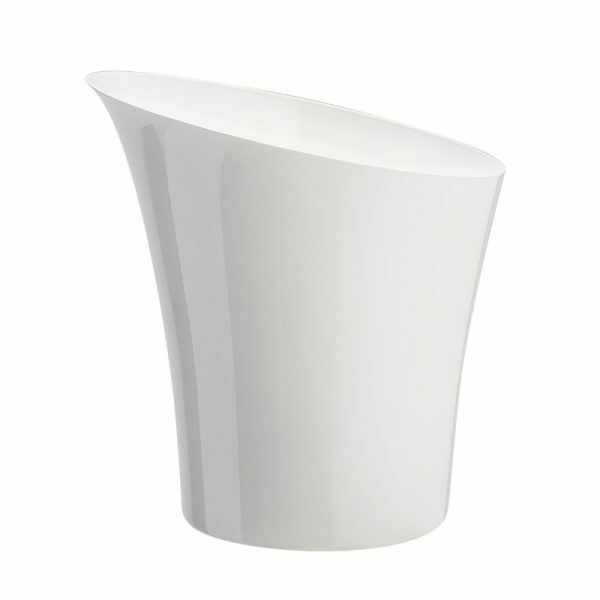 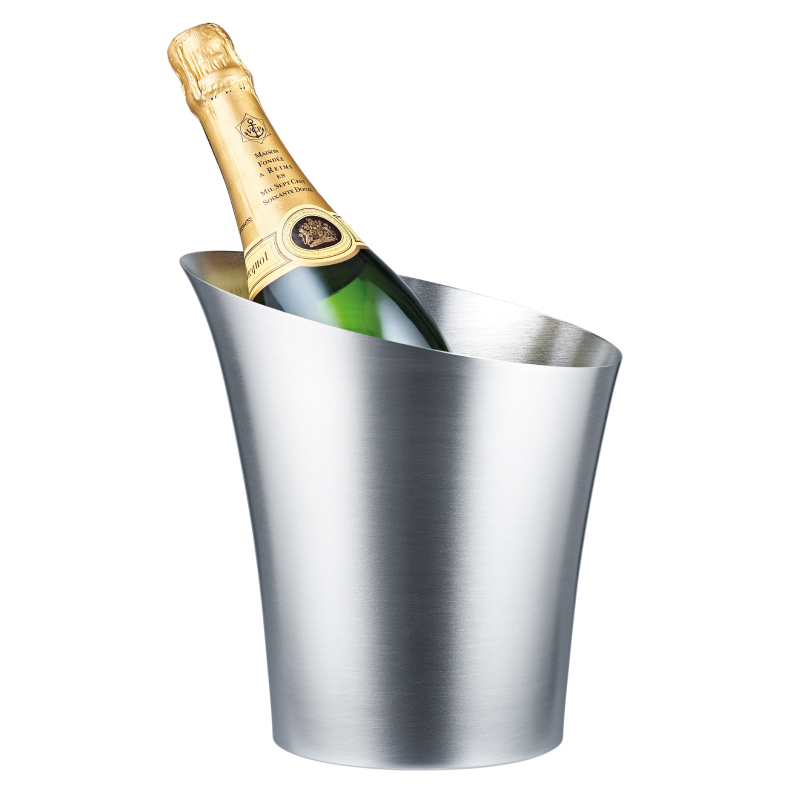 Sleek, single bottle wine bucket in natural brushed aluminium. 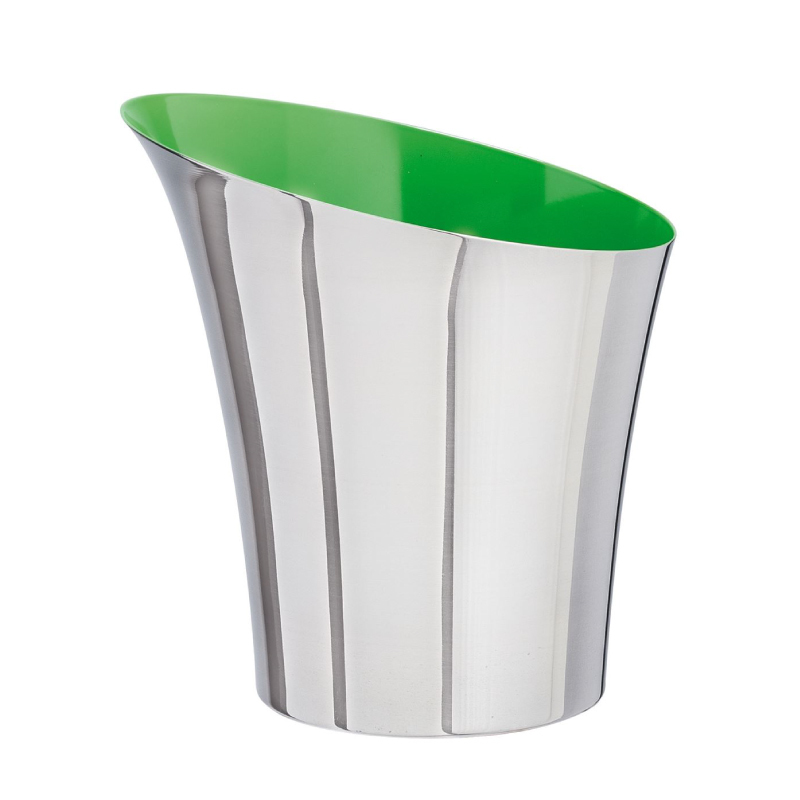 Highly polished finish also available. Brand with a logo from 50 pcs.